We invite third year undergraduate students from selected universities in China to apply for a fully-funded, 10-week internship to work with some of Australia’s leading scientists at the Institute, Peter MacCallum Cancer Centre and Bio21 Institute. The Australian health and medical research industry makes significant impact internationally. Australia produces more than 3% of world scientific publications yet accounts for about 0.3% of the world’s population. Discoveries made in Australia have revolutionised thinking around the immune system, advanced drug development and improved our use of technology. The Walter and Eliza Hall Institute is Australia’s oldest medical research institute. We are consistently ranked at the top of Australian research institutes for our work to improve the diagnosis, prevention and treatment of immune disorders, infectious diseases and cancer. The internship program is open to students interested in all aspects of biomedical research, including computational biology, biological imaging and biochemistry. Internships are currently open to students in their third year of undergraduate study at Tsinghua, Nanjing, Fudan, Nankai, Zhejiang and Jinan Universities only. 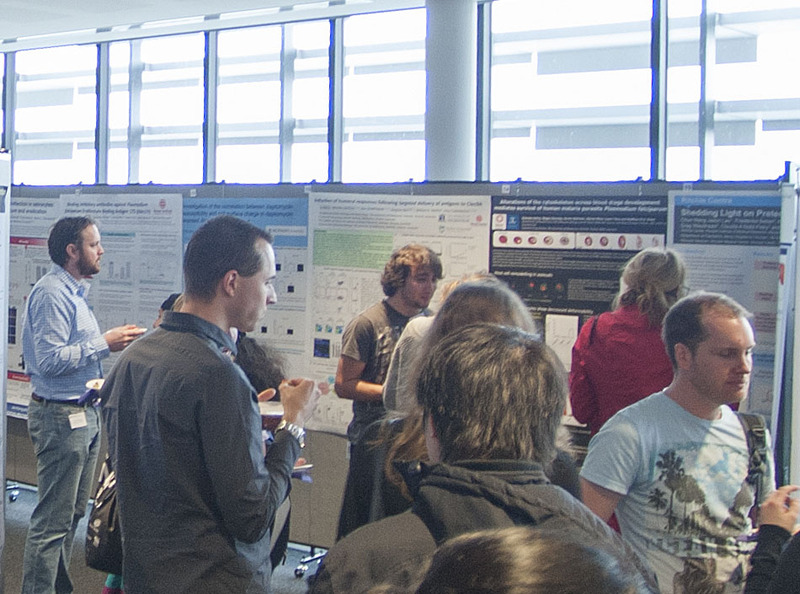 Applications must be completed in English and emailed to inspire@wehi.edu.au. 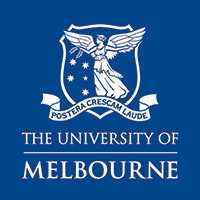 The Walter and Eliza Hall Institute is the Department of Medical Biology of The University of Melbourne (UoM), Australia’s top ranked university. The Institute delivers Honours and PhD research training opportunities through the university. UoM hosts InSPIRE students as part of the program. The Peter MacCallum Cancer Centre (Peter Mac) is a world leader in cancer research and cancer patient care. Peter Mac hosts InSPIRE students as part of the program. The Bio21 Molecular Science and Biotechnology Institute is the University of Melbourne’s core research and development facility. The Bio21 Institute hosts InSPIRE students as part of the program. The Australia-China Council (ACC) is an Australian Government initiative to promote mutual understanding and interpersonal relations between people in Australia and China. From 2018-2020, InSPIRE will be supported by a grant from the ACC. InSPIRE is supported by the Australian China Education Foundation (ACEF), a not-for-profit organisation that promotes joint education intiatives between Australia and China. The ACEF provides scholarship support for InSPIRE students. The China Construction Bank has provided donations to support the travel costs of InSPIRE students. InSPIRE has received donations from Skysea Home Loans and its clients. Australia is one of the world’s most culturally diverse countries where the most common language spoken other than English, is Mandarin. Melbourne is a major centre for business, cultural and sporting activities and has been ranked 'the world's most liveable city' by The Economist for the seventh year running. InSPIRE is supported by the City of Melbourne and the Melbourne Lord Mayor.